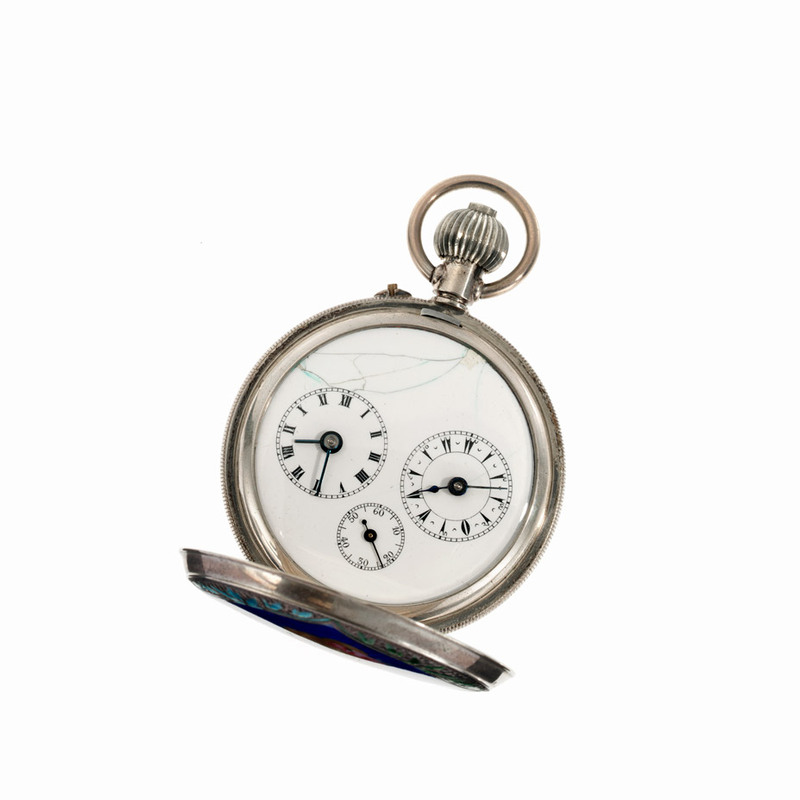 The Karl Gebhardt Horological Collection with its unique exhibits shows the development of the portable timepieces – pocket watches and wrist watches – from the end of the Middle Ages to the present. 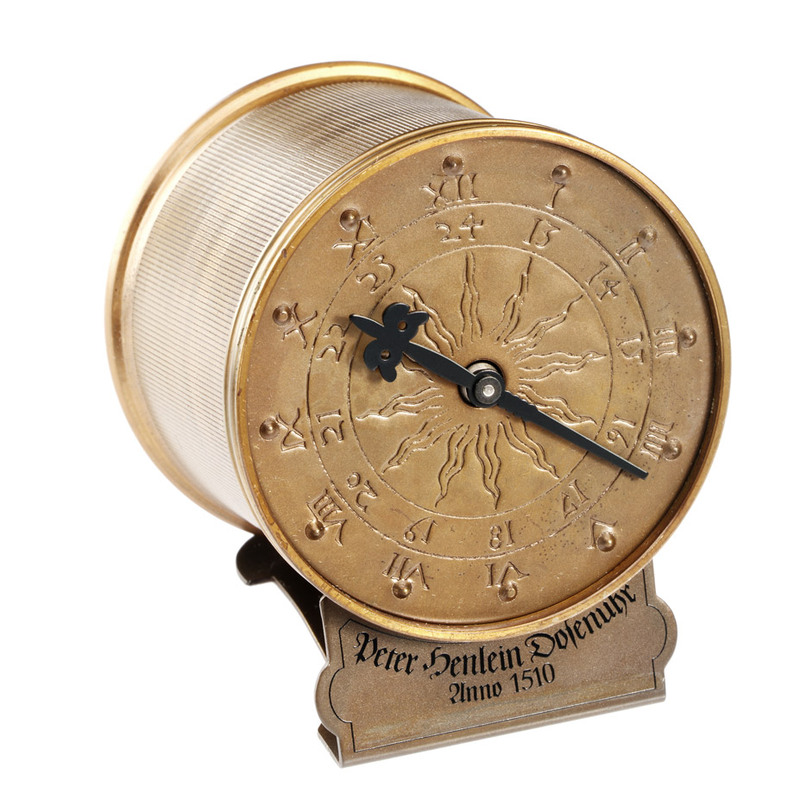 With about 1,000 items it is one of the major collections of this type and impressively emphasizes the significant role played by Nuremberg and Southern Germany in the manufacture of timekeepers. In February 2012, Karl Gebhardt explained on Bavarian Radio how the collection came about and what the visitor to the NÜRNBERGER Akademie can expect. The radio portrait of this passionate clock enthusiast is available here. Peter Henlein succeeded in constructing a clock so small and unaffected by gravity that it could easily be carried on the person: the drum watch. 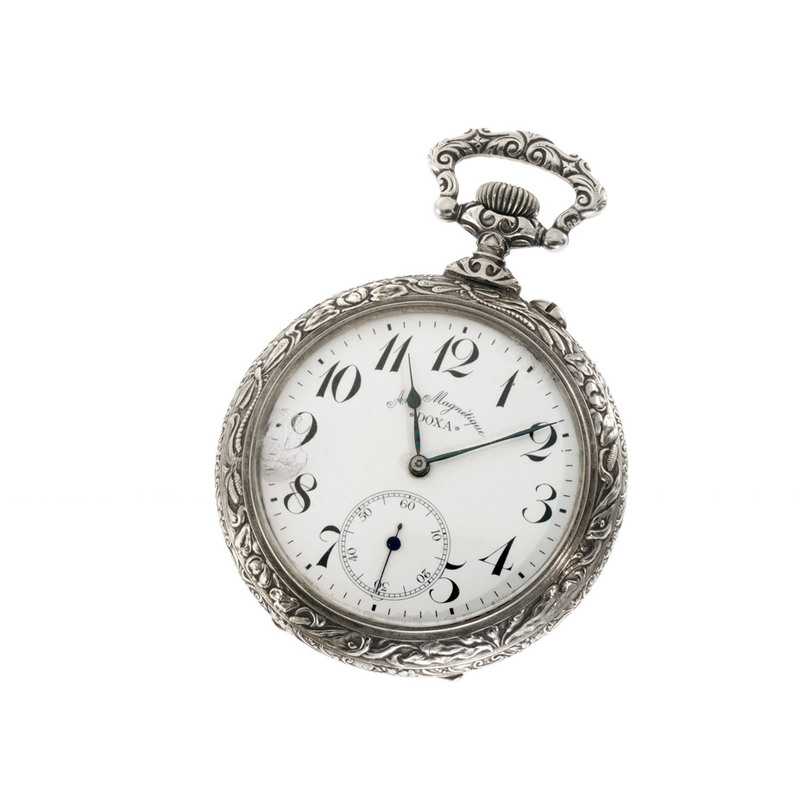 The single-hand verge watch with chiming mechanism and silver casing is a prime example of the watchmaking skills in Maastricht in the 17th century. 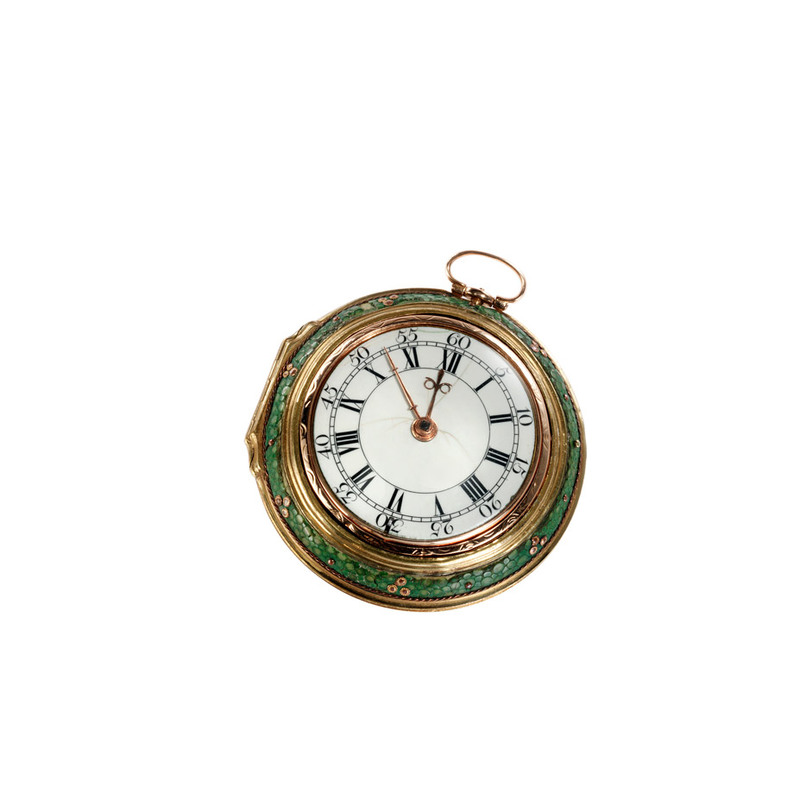 A casing of 18-carat gold – this pocket watch (dated about 1750) is an example of the horologist's craftsmanship in London. 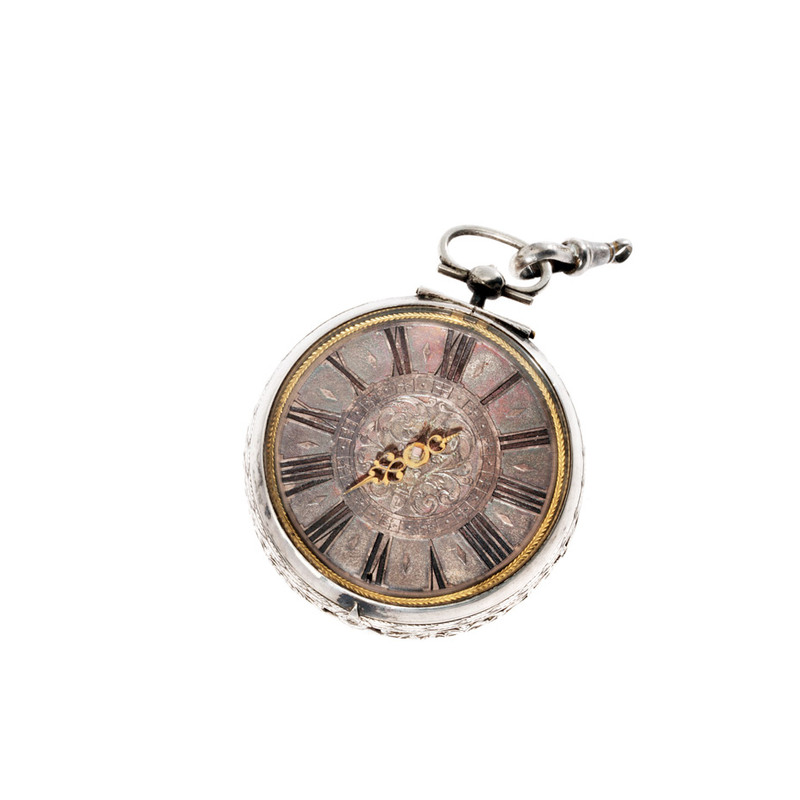 The housing of the gentleman's savonette pocket watch is silver and enamelled on both sides – a custom piece with intricate details. This consumer watch for hunters and craftsmen comes from Switzerland or more precisely from the Doxa Watch Factory. 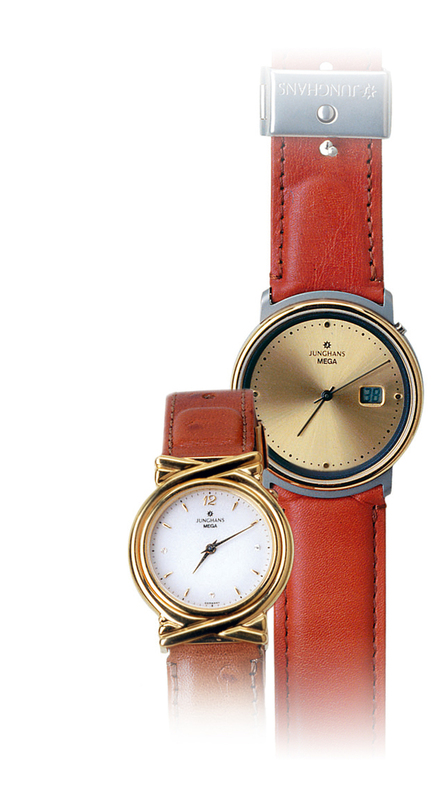 Karl Gebhardt was involved in the development of a radio-controlled system for watches produced later by the Junghans company. For this he received many awards including the Prize of Montreux. These radio-controlled watches are based on a quartz movement.